The truth is, they change all the time and my answer would probably change every time you ask me. But what doesn’t change is the list of type foundries I follow, the source of all the goodness. I probably spent tens of thousands of dollars on typefaces since I started designing. I love typefaces, they are the core of everything I’m doing and every cent spent is worth it. 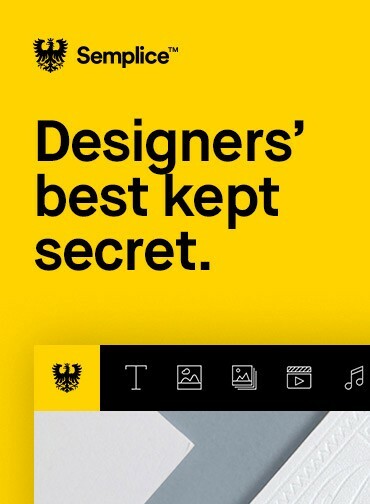 I guess what I’m hinting at is: If you like a Typeface and use it, pay your favorite type designer. Below a list of some of my favorite type foundries I try to visit on a regular basis. It’s important to mention that most of these type foundries create typefaces that just fit my personal taste. Further below at the end of the article I list a couple more resources and type foundries with more variety of typefaces. The ones I list at the top are specifically the ones I always loved the most. Easily one of my favorites. I found their typeface Maison Neue a couple years ago, it was just released and no one was using it so I ended up applying it as my main typeface for everything related to my personal brand. You can see it in use on my business cards from early 2013. 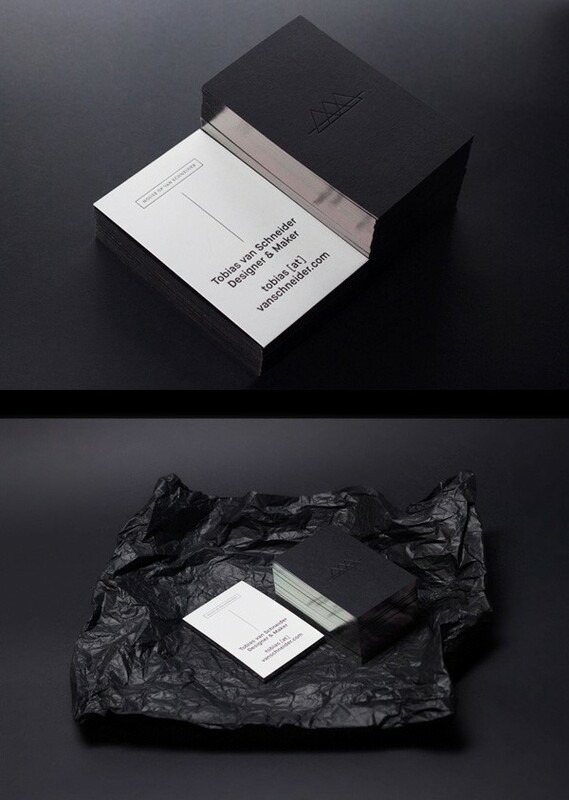 Maison Neue has been my typeface I use for everything since years. 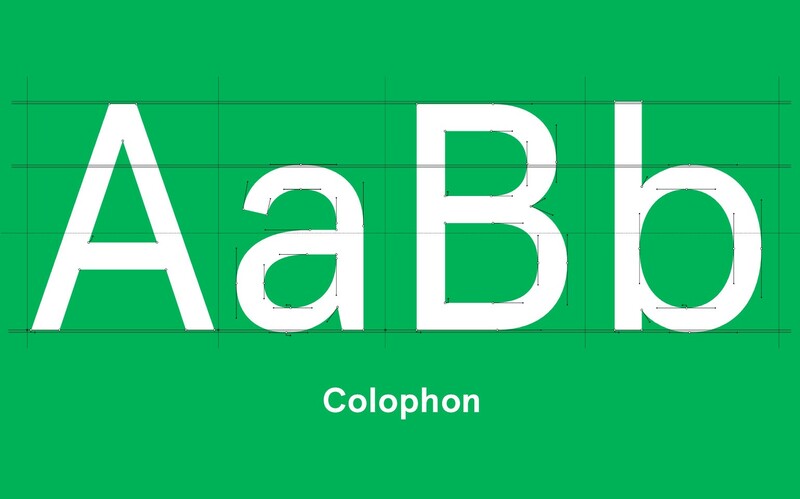 Colophon is a London/New York based type foundry which I count to one of my favorites. Their most popular and latest typeface is probably Apercu. I think I own pretty much all typefaces from this little type foundry. 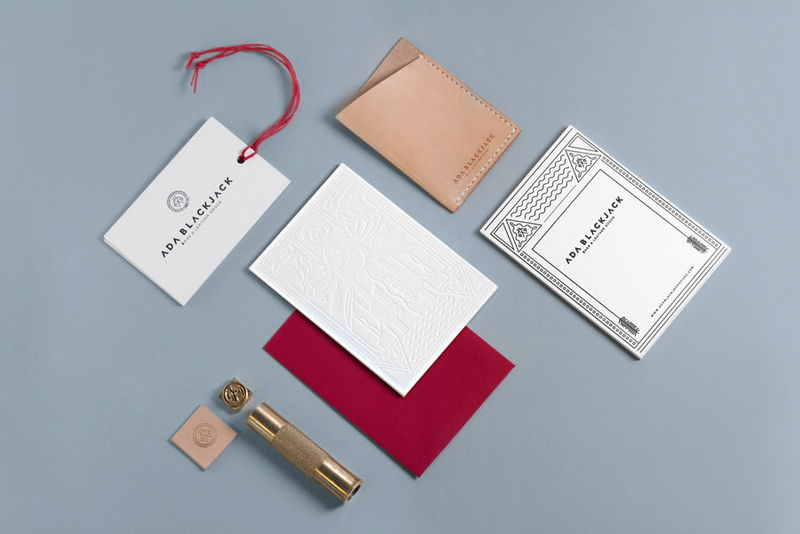 The last project I did was the branding for Ada Blackjack where we used their typeface Euclid & Romain. You can see an example below. 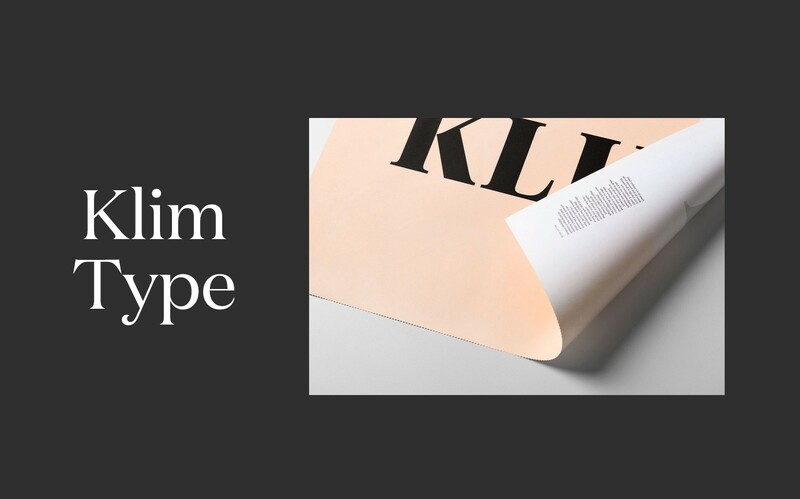 Klim Type Foundry is a one man type foundry located in New Zealand with absolutely stunning typefaces. Definitely worth a follow. One of my favorite typefaces is probably Domaine Display. I remember a couple years ago (actually, I think it was around 2005) I fell in love with their typeface T-Star and since then it has been one of my favorites which I used in many of my personal projects. 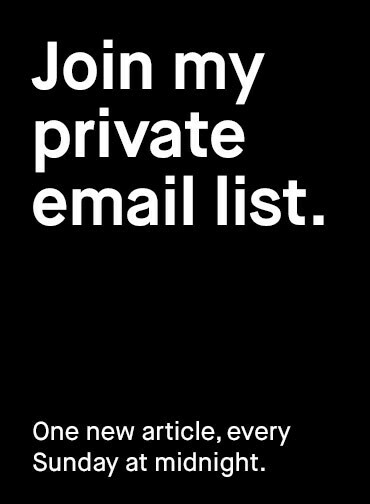 Not so much a type foundry but I fell in love with his Pano typeface. He also runs a small type foundry called Heavyweight on the side as much as I could find out. I try to check back every now and then and see if there is something new. 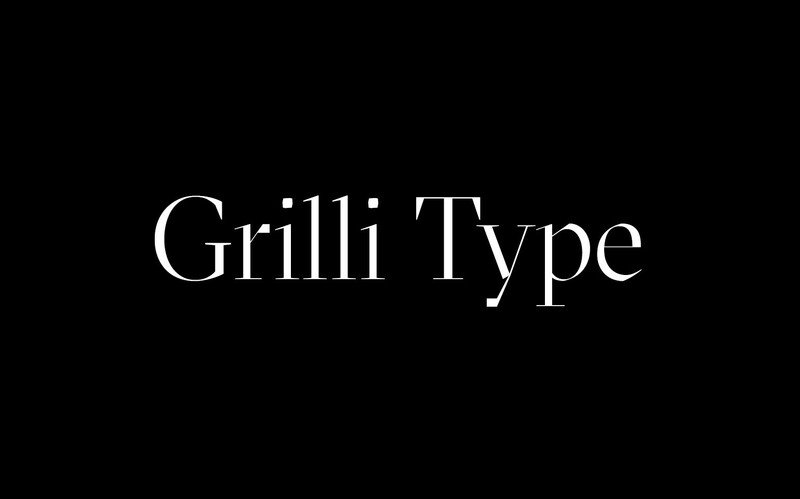 Grilli Type is a little independent swiss type foundry you should definitely follow. Probably the most well known typefaces (and my favorites) are GT Walsheim and GT Haptik. 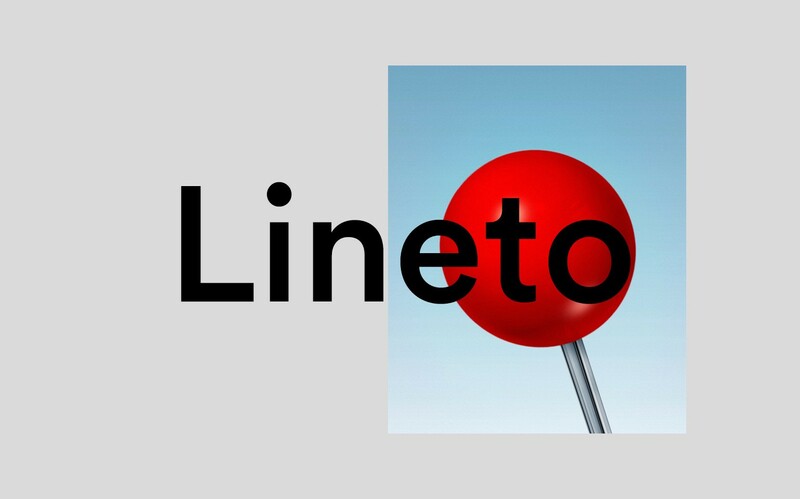 Small type foundry based out of London founded by Radim Pesko. 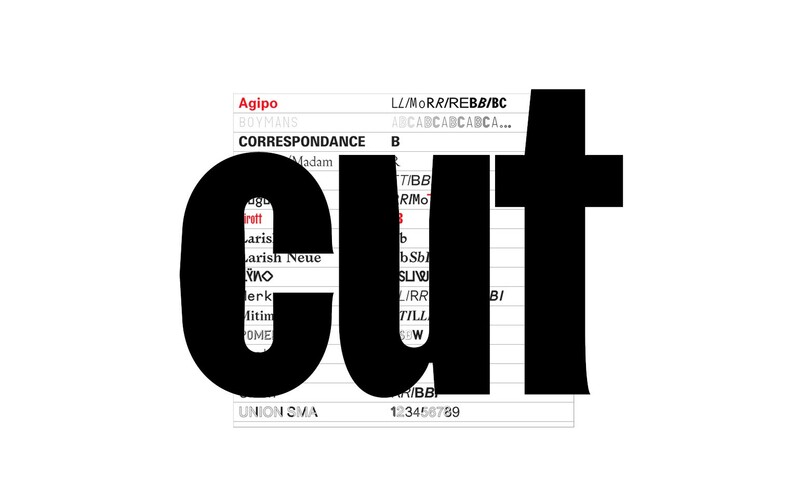 Really nice selection of typefaces, especially Agipo and Fugue. Another one of my highlights. 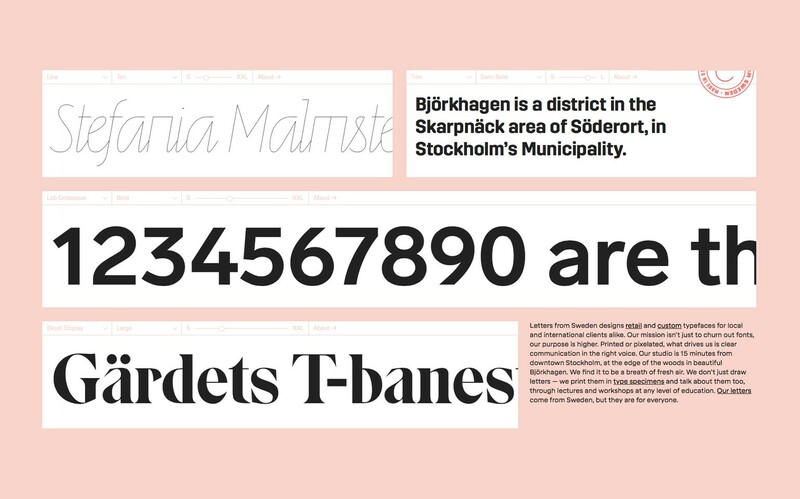 Letters from Sweden, a small’ish type foundry based on Sweden and founded by Göran Söderström. Can’t even decide which typeface is my favorite here, they’re all wonderful and I’m about to buy pretty much all of them. 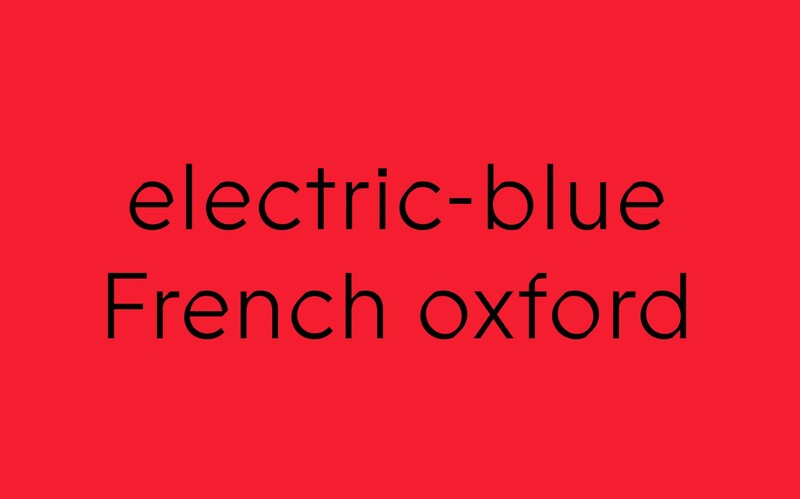 Another type foundry , but this time from France. 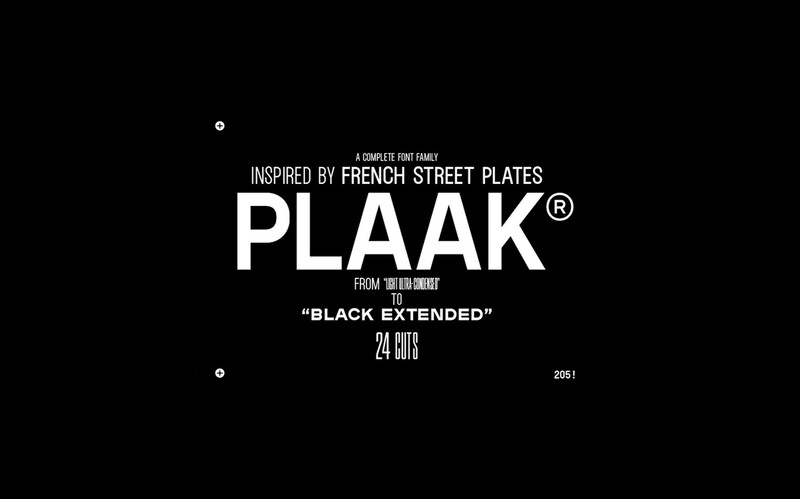 Probably one of my little secrets so far, especially typefaces like Plaak and LeBeaune really made me fall in love with their work. 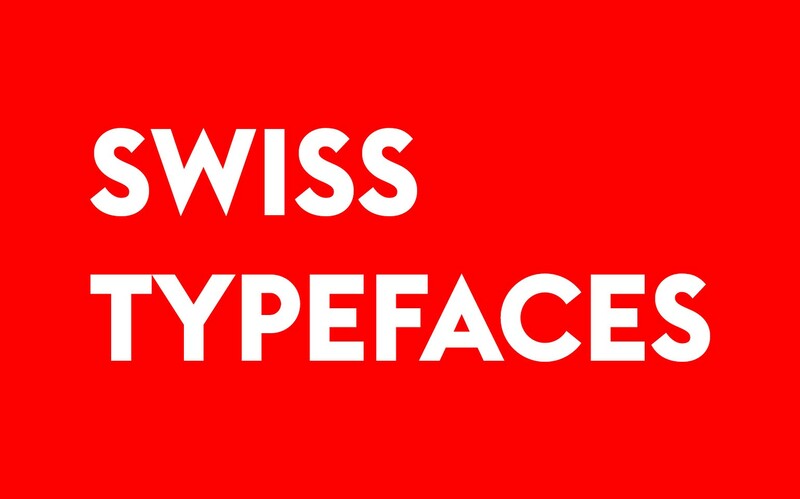 And because we haven’t had yet enough of it, another swiss type foundry. 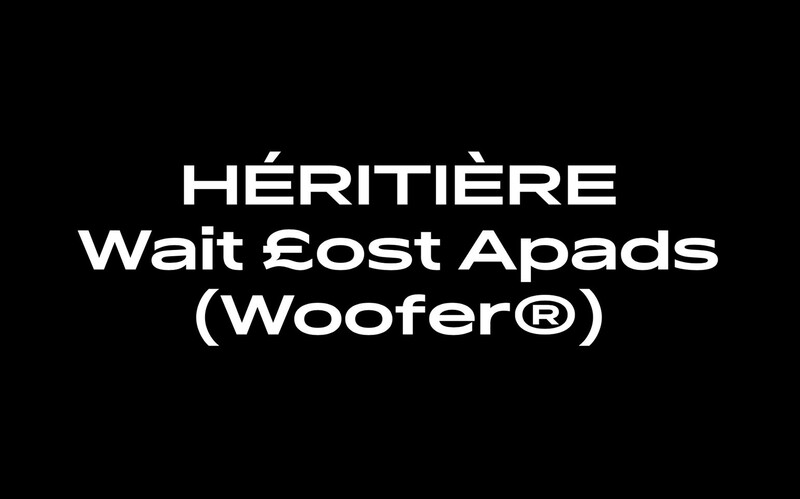 Especially liking their Prophet and Favorit typeface. Another swiss classic you should definitely bookmark. One of my favorites. 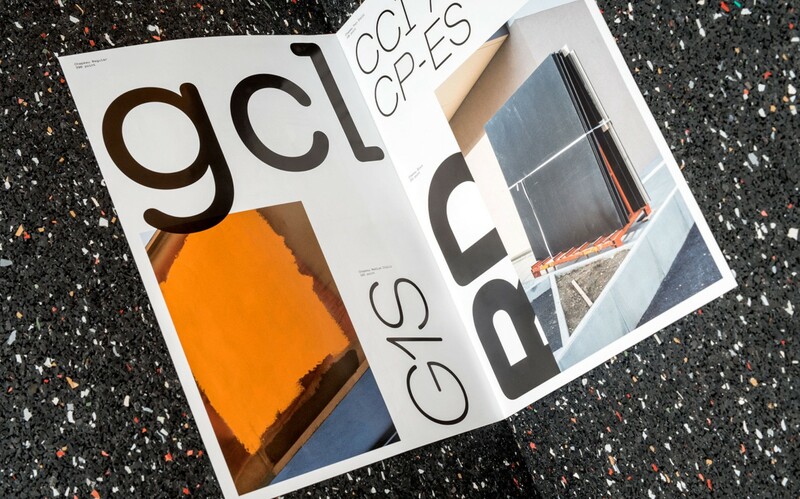 Another great type foundry. 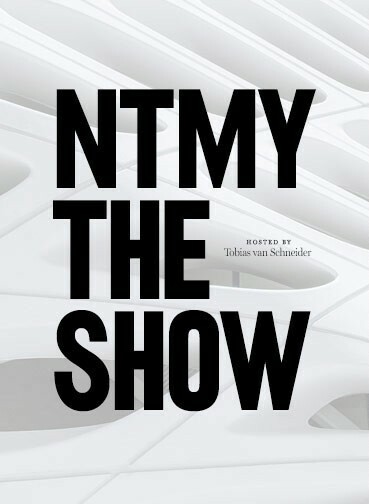 My favorites are probably Austin and Graphik, both stunning typefaces. Lot’s of classics in here, and a great resource for web typography. 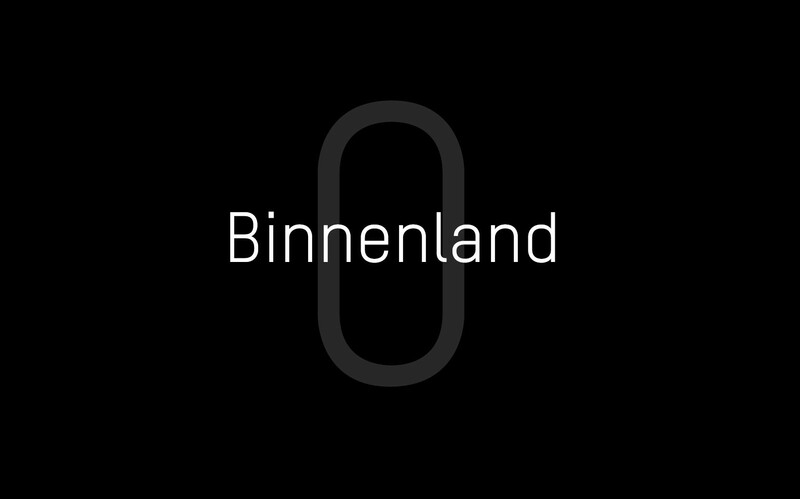 A classic German type foundry you should bookmark. Another swiss foundry with a more experimental selection. You probably heard of the typeface Brandon. Lots of very solid typefaces in their selection I really like. Famous for their typeface Neutraface I and Neutraface II. Used it many times myself and I’m sure you’ve seen it as well. Another classic you probably already follow. I hope you enjoy this list of type foundries and it helps you finding some of your new typefaces for your future projects. Also, I know it’s sounds kinda unnecessary to say, but please support your favorite type designer. Don’t share fonts illegally, especially if you do end up using them in commercial projects. Your type designers will thank you.